* We only accept Vision Plans for Exams. 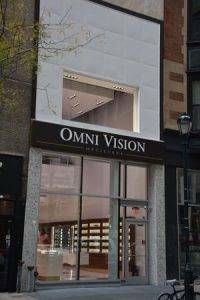 If you do not see your plan listed here, please give Omni Vision Opticians a call and we would be happy to assist you. Our staff is also always available to answer any questions regarding your benefits.